It's almost wedding time! But first, the celebration with the girls needs to happen. Head to the brides bachelorette party wearing funny and cute custom crop tops. 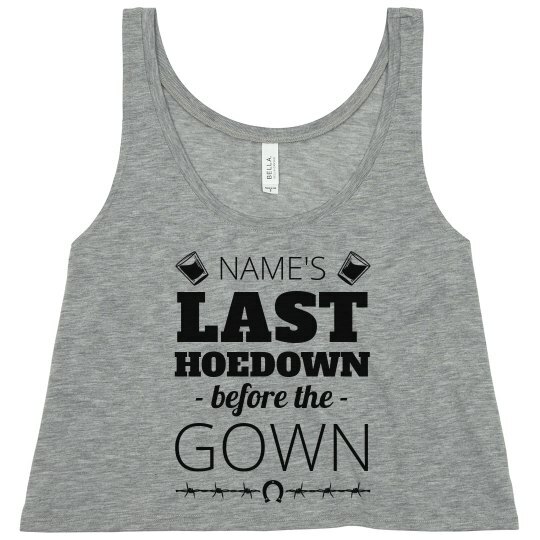 It's the brides last hoedown before the gown. 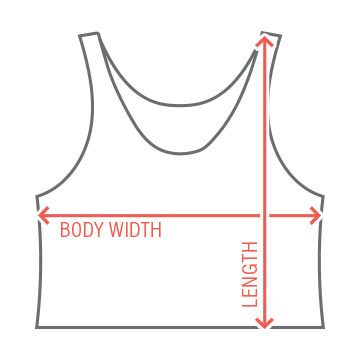 Make sure the bridesmaids have matching tanks to wear with the bride. Cheers!